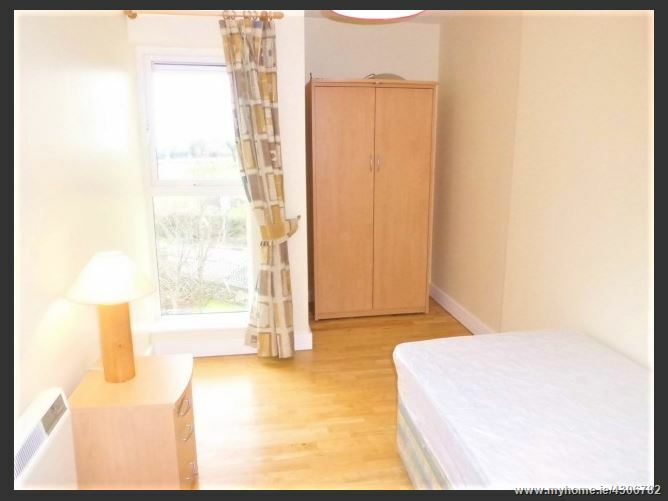 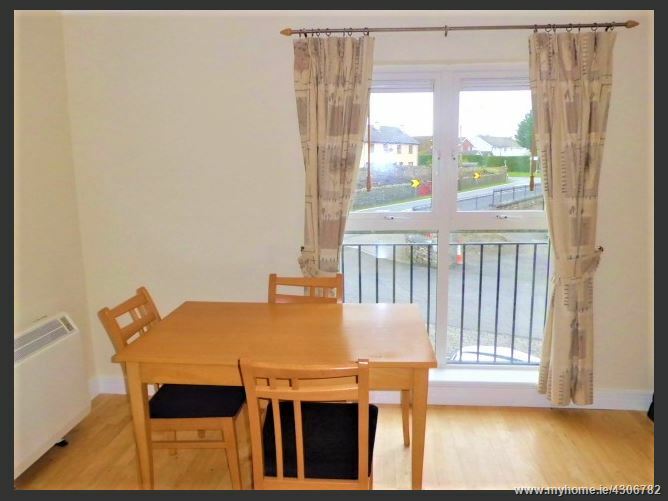 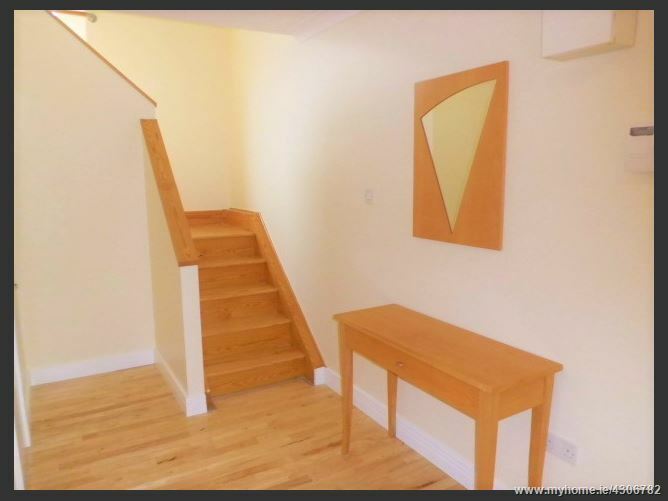 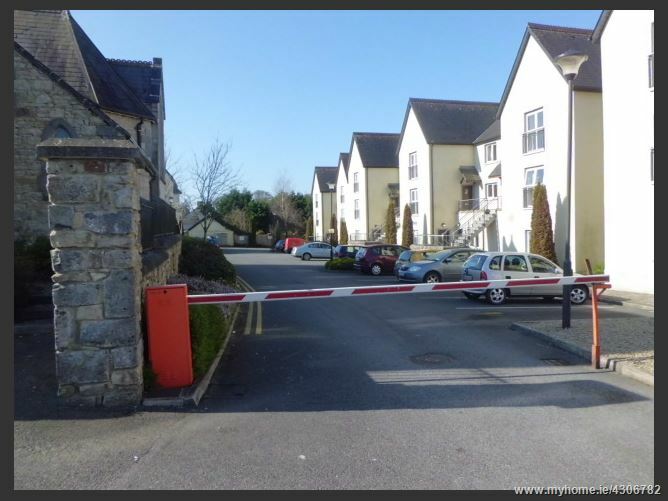 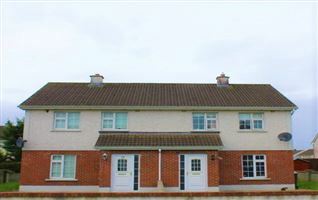 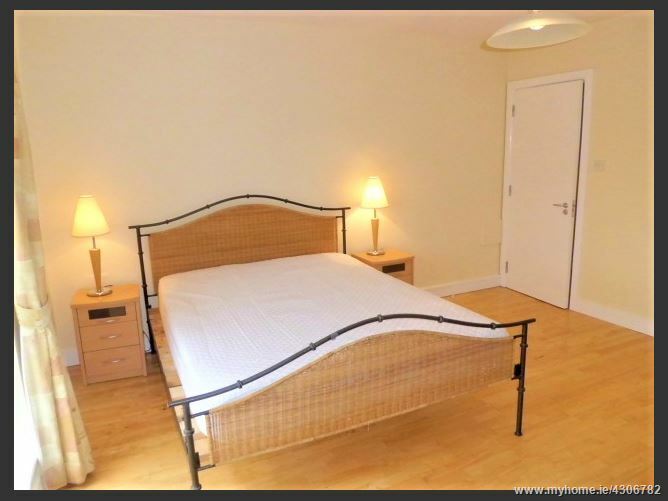 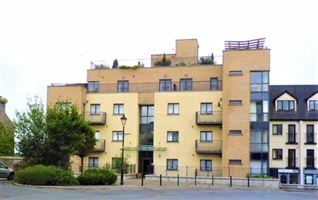 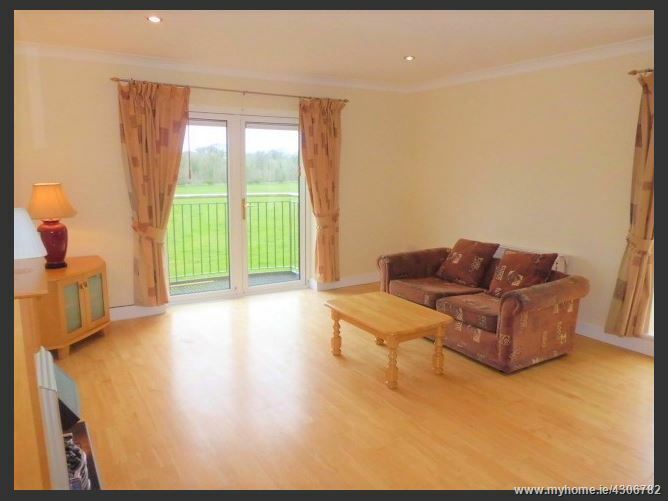 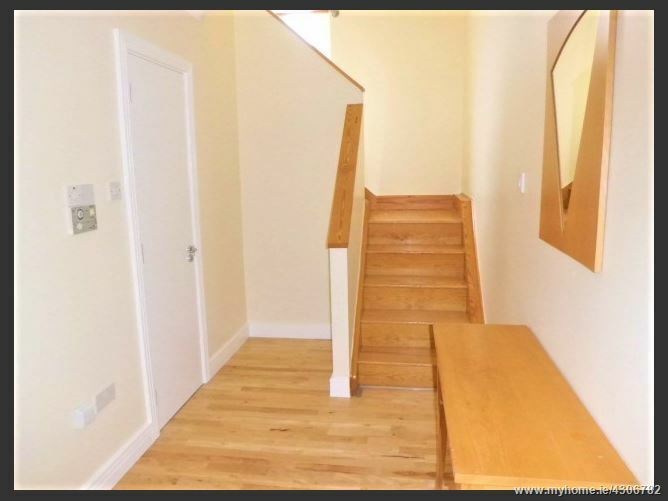 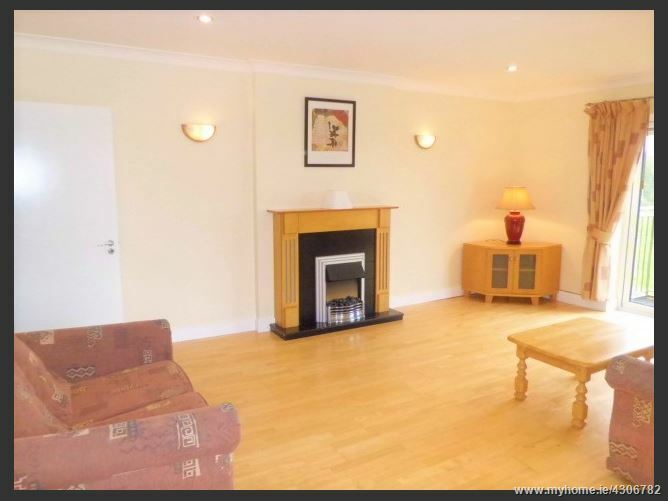 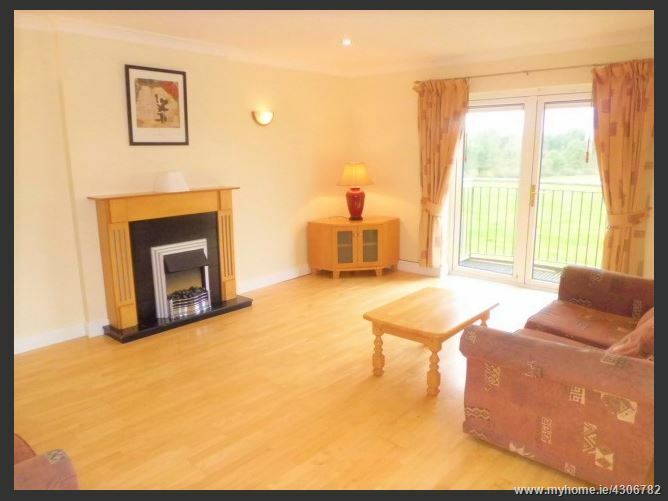 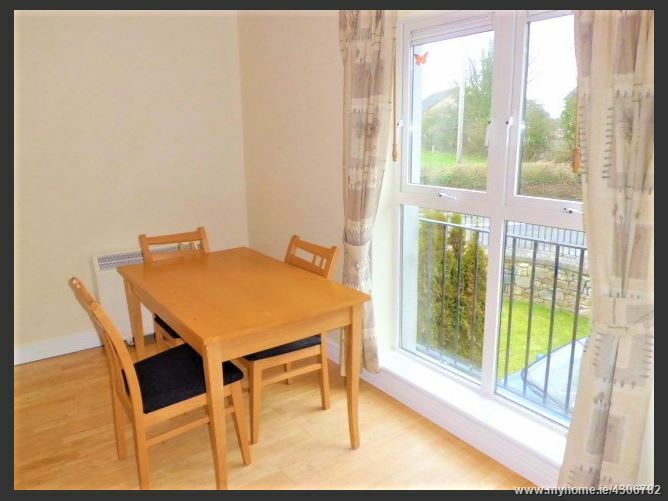 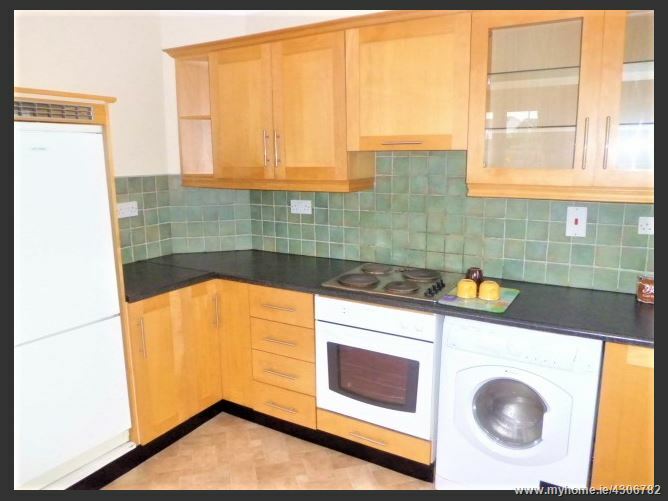 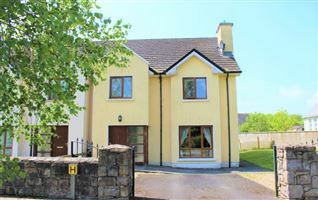 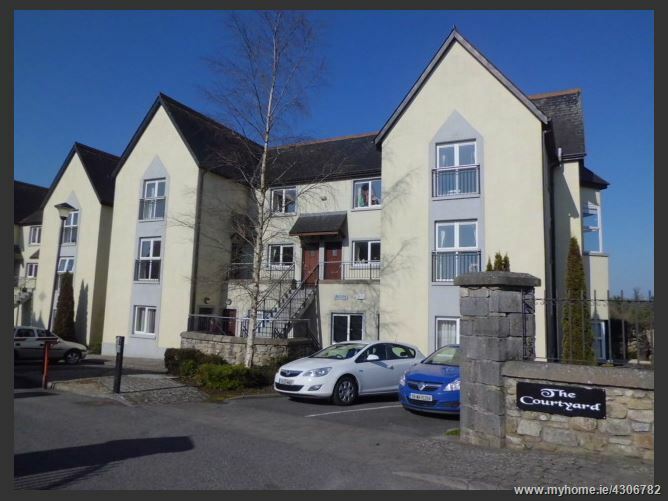 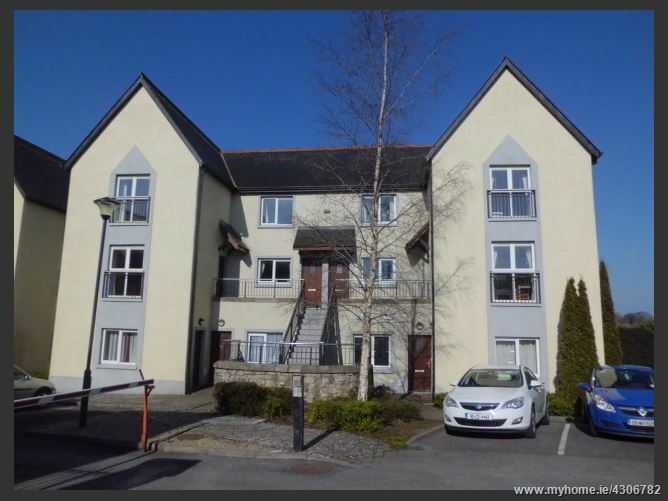 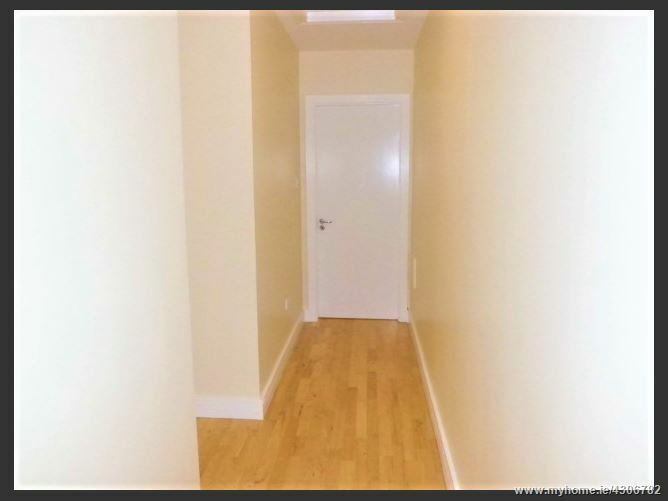 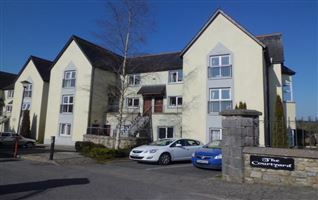 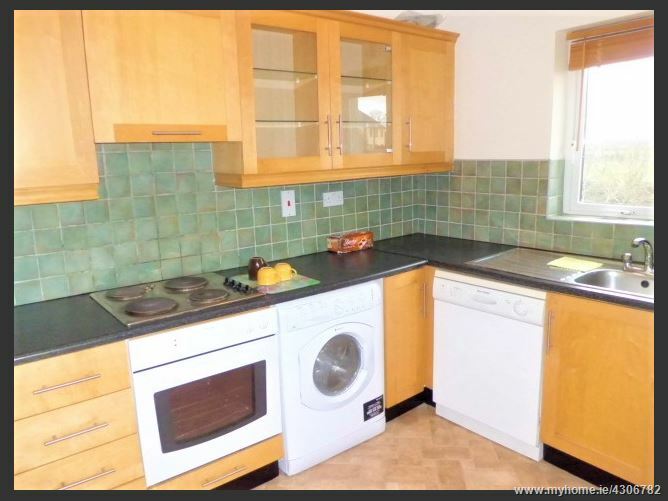 Superbly presented, this spacious three bedroom duplex apartment is in an excellent location in the village of Newtownforbes along the N4 national route. 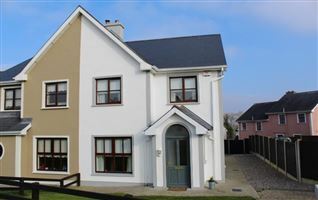 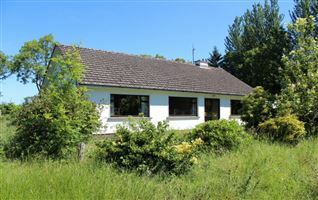 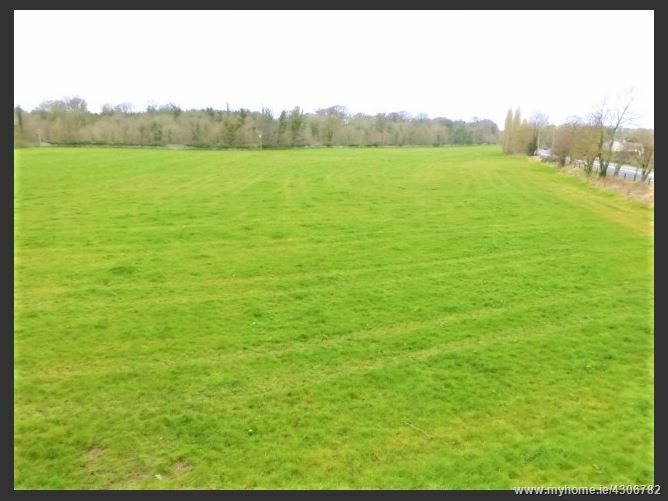 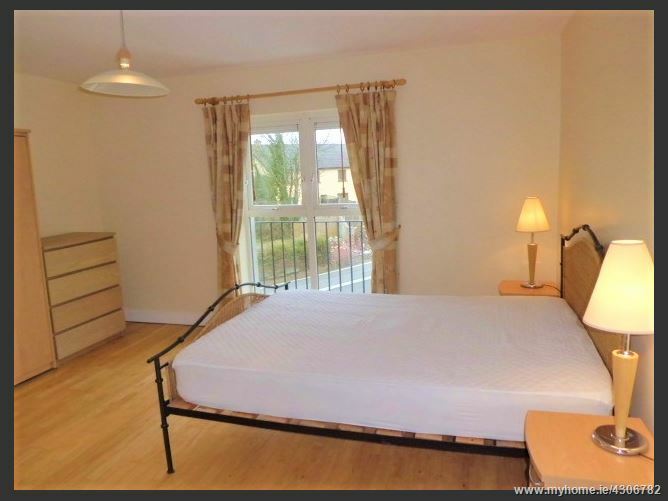 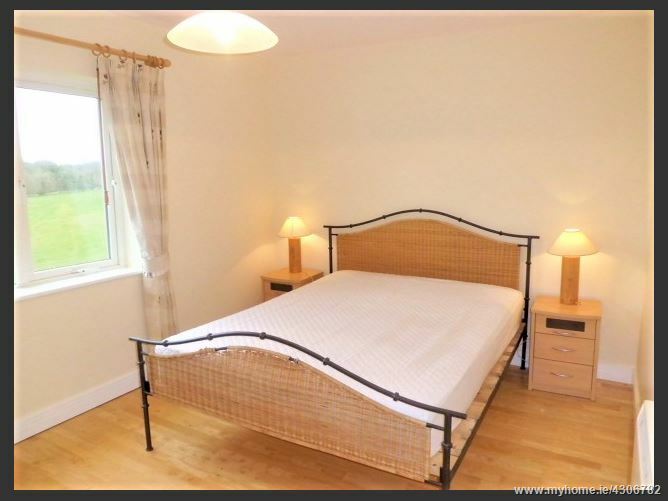 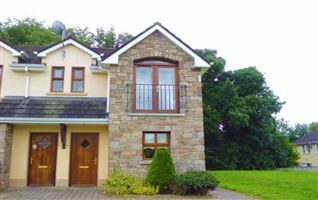 The property which is situated in a highly sought after area is just 3 miles from Longford Town. 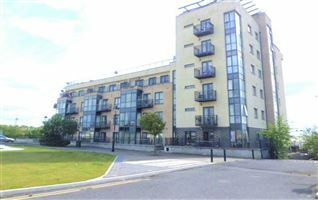 A unique residential address with huge rental potential, this apartment is ideally suited to both an owner occupier or an investor seeking out a bargain in a recovering market place. 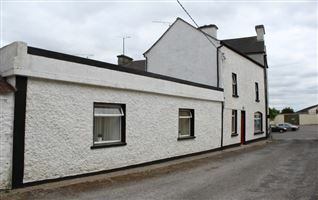 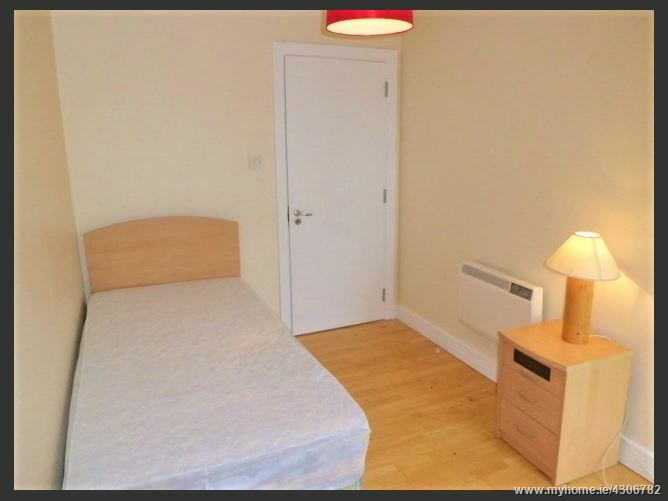 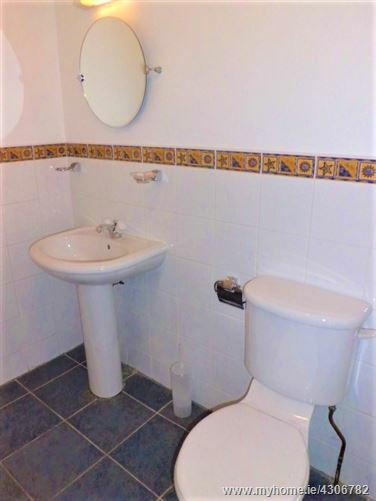 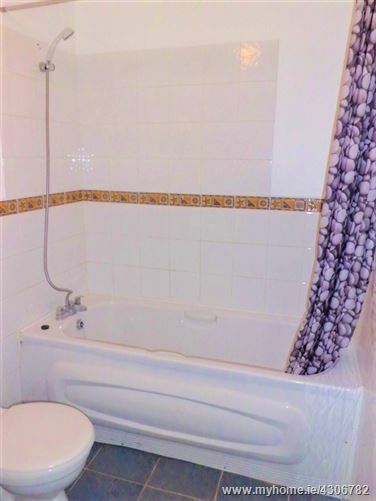 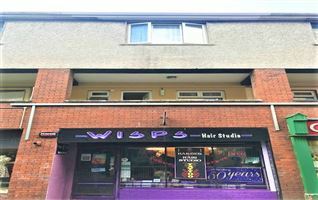 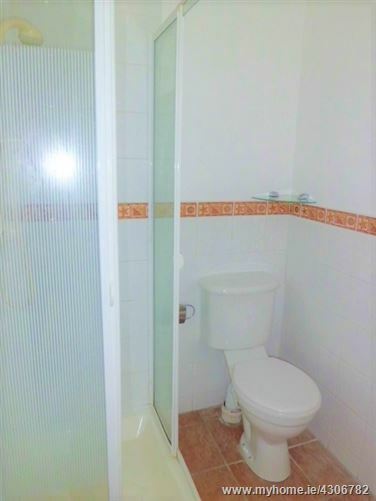 Accommodation includes three bedrooms (master ensuite), sitting room, kitchen/dining room, bathroom, WC and hot press. 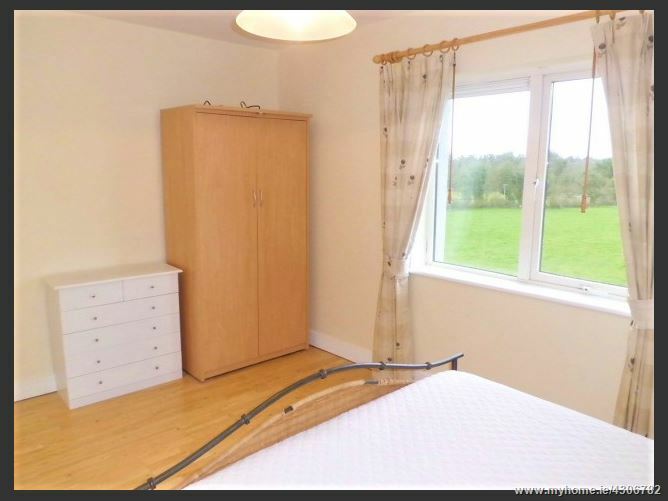 Viewing highly recommended by the Auctioneers.